Fall Out Boy - Save Rock and Roll Lyrics. ... 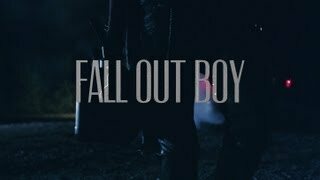 In a world full of the word yes ... Fall Out Boy - Save Rock and Roll Album Lyrics; 1.